Fresh Food at the Rockport Winter Farmers Market! 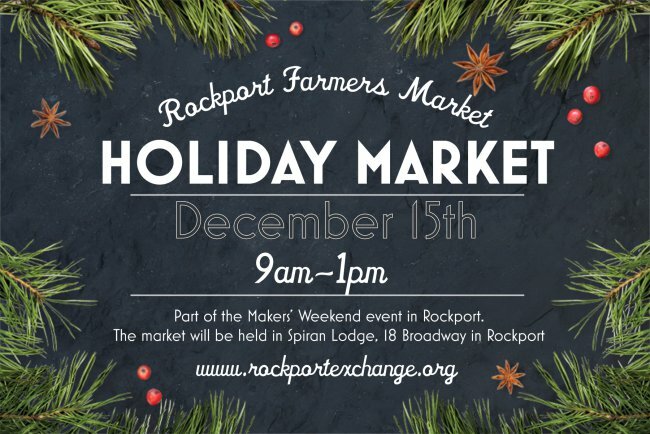 Coming up in just a few days: the Rockport Winter Farmers Market at StudioCrepe in Rockport! 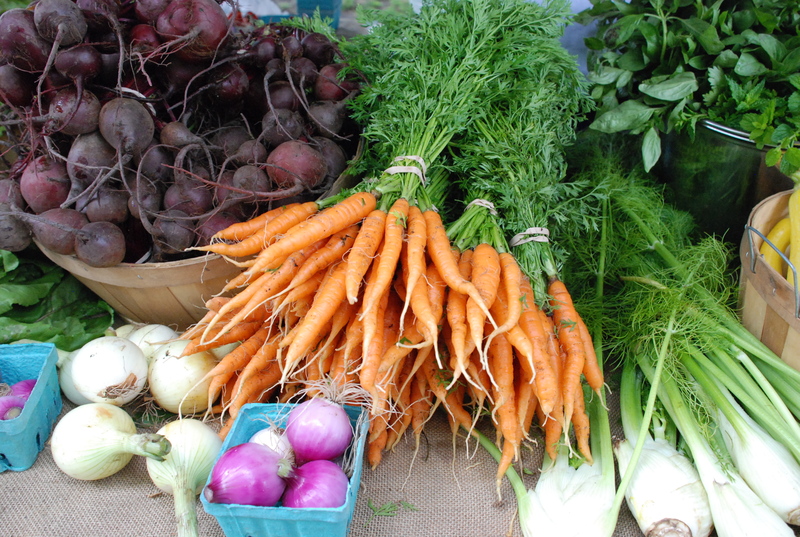 Support your local food growers and producers during the long New England winter. 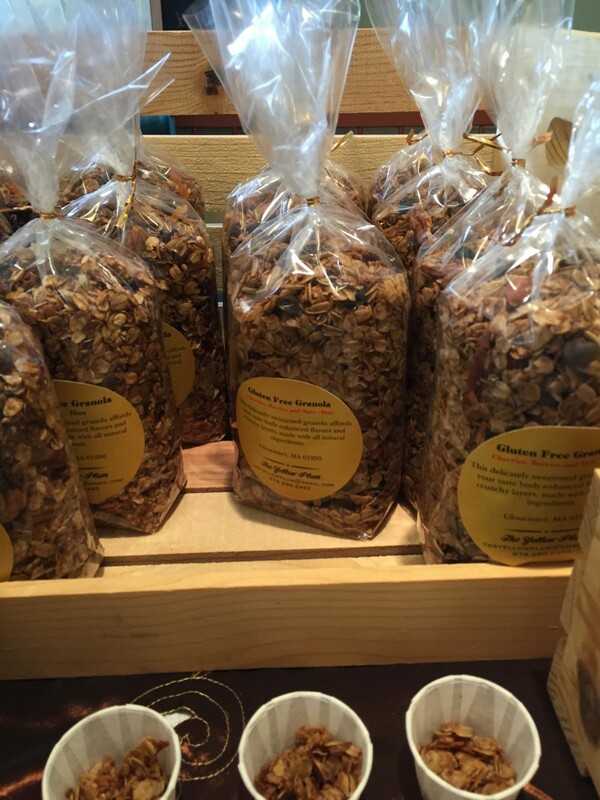 Fresh greens, root vegetables, smoked fish and mussels, pork, beef, eggs, sausage, cold brew coffee, jams, pickles, dried fruit, sauerkraut, bread, baked treats — even herbal remedies and dahlia tubers! 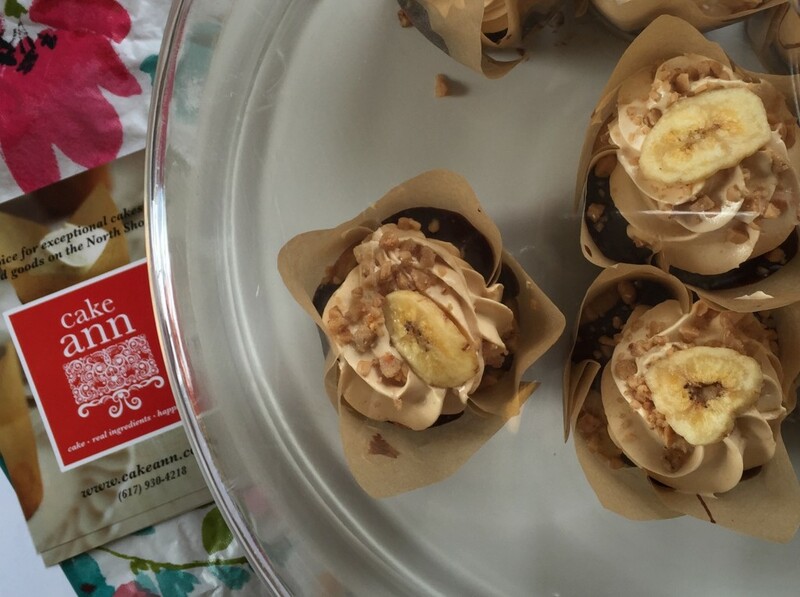 The March market has a little something for everyone. You can even have a custom crepe made by the good folks at StudioCrepe, using fresh ingredients you pick up at the market. Join us this Saturday and see your friends and neighbors as they venture outdoors in the light of early spring. See you there, and thanks for supporting local food! Wheelchair accessible. Plenty of parking. It’s BACK: Our FREE Tote Giveaway to Farmers Market Shoppers! 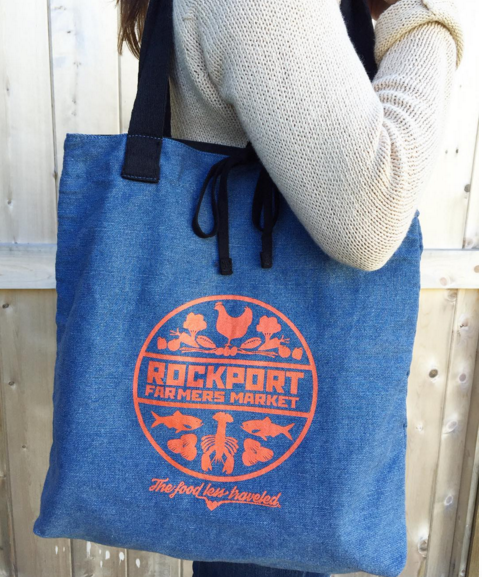 At Saturday’s Rockport Winter Farmers Market (March 19th from 9am to 1pm at the Rockport Community House), patrons who spend $50 or more will receive a Rockport Farmers Market tote: a high-quality screenprinted reversible fabric bag with inside pocket – perfect for carrying all your delicious farmers’ market goods. 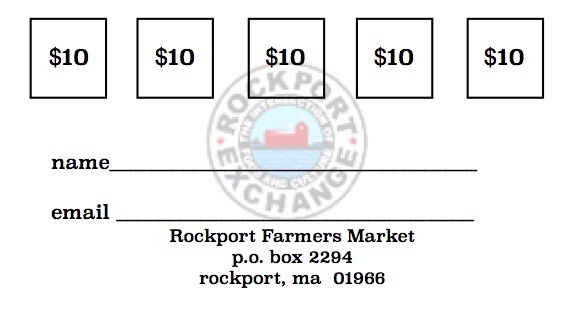 Fresh, Local Food at the Rockport Farmers Market! 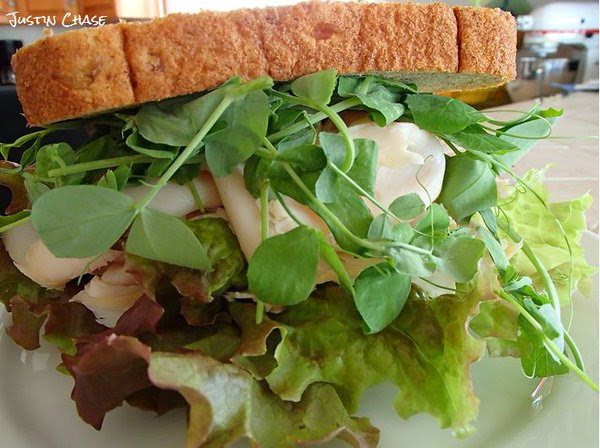 Don’t miss the chance to put fresh green pea shoots in your own sandwich this weekend! 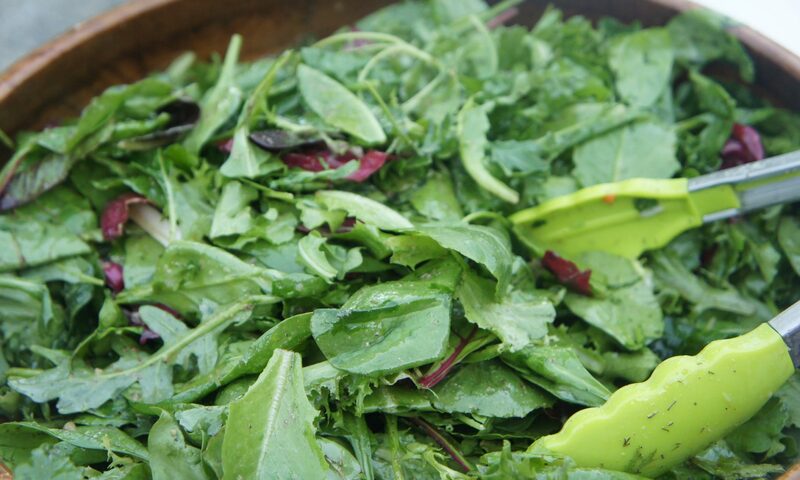 Stop by the market to pick up some fresh greens (and more) from 9am to 1pm at the Rockport Community House.